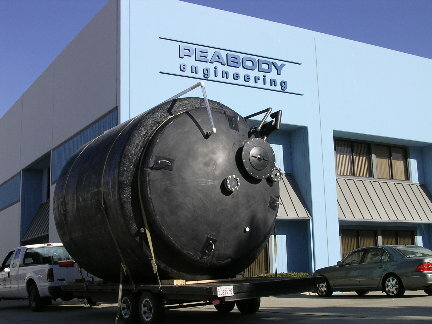 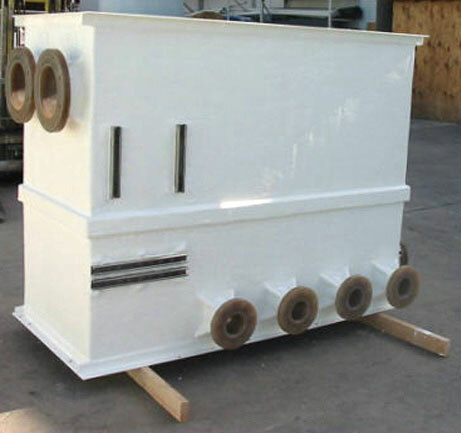 Custom Molded and OEM Tanks - Peabody Engineering & Supply, Inc.
Peabody Engineering has a full service custom design and fabrication department that can design and build a custom product to your specifications. 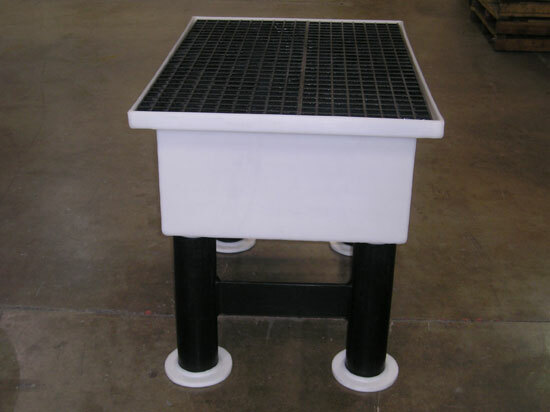 Many applications require precise design parameters that fall outside of our standard offering. 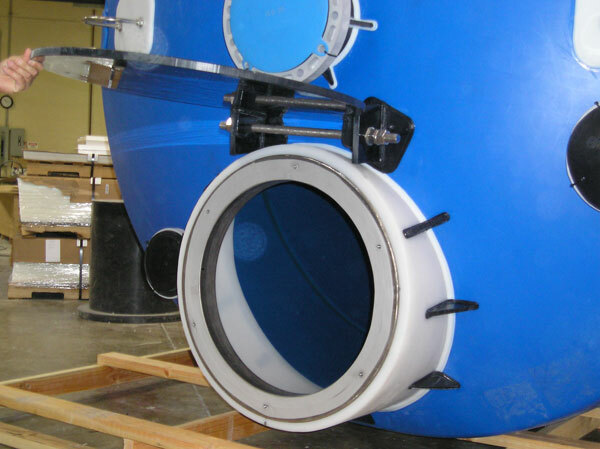 In these cases, we have the ability to fabricate a system for you using our wide range of materials, including Polyethylene, Polypropylene, PVDF, Fiberglass and Steel materials. 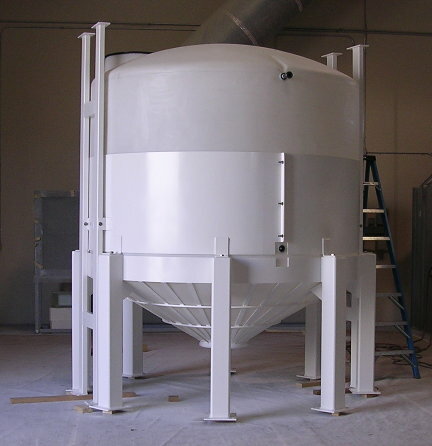 We offer engineering, CAD and specification services for a wide range of applications. 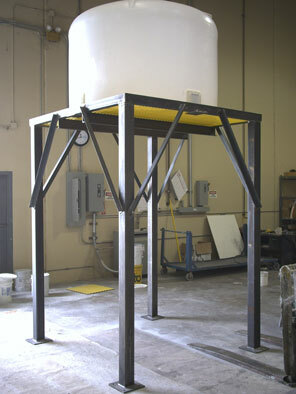 Custom built fiberglass architectural facades, planter liners, work benches, movie props, etc. 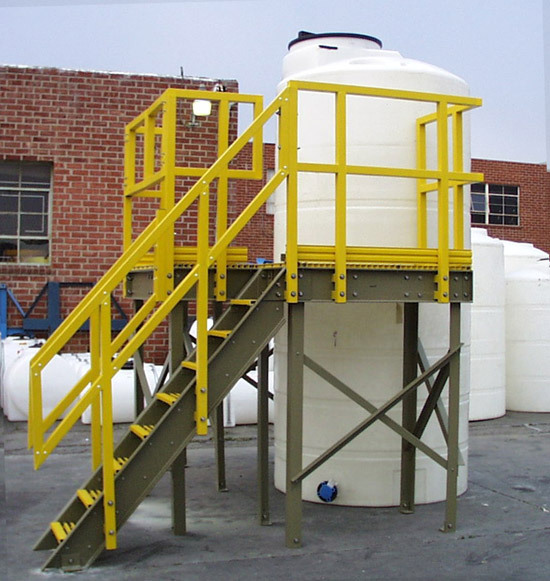 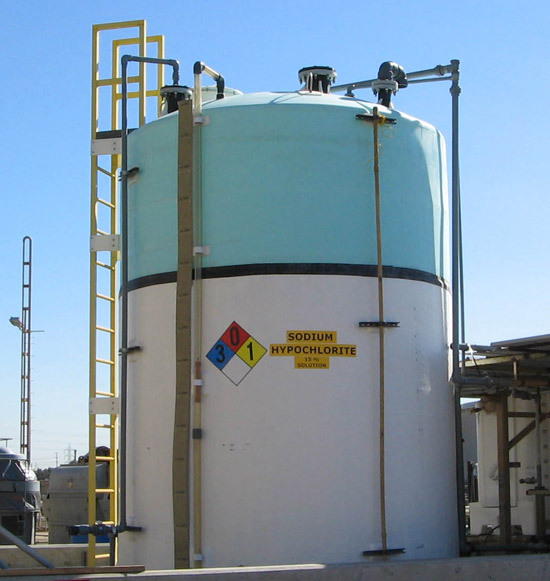 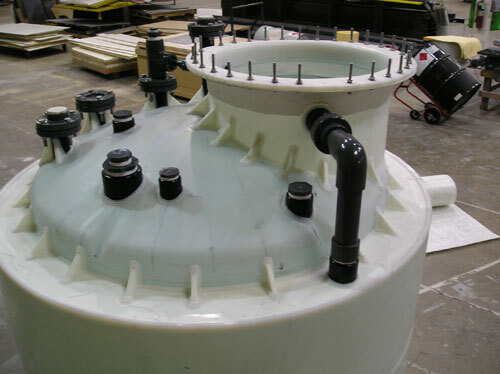 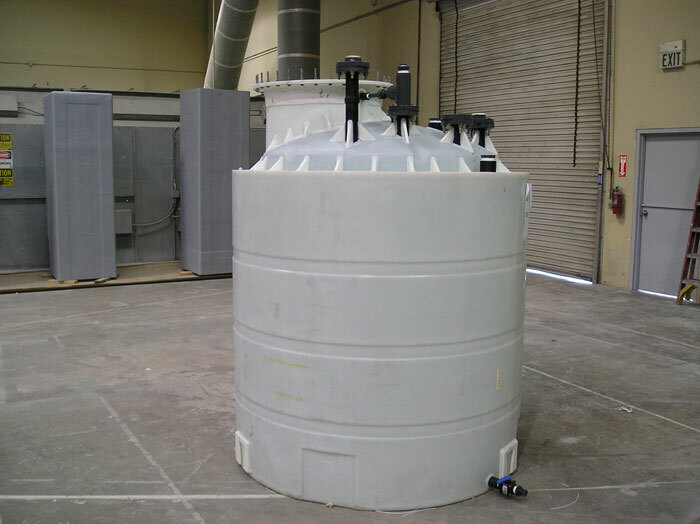 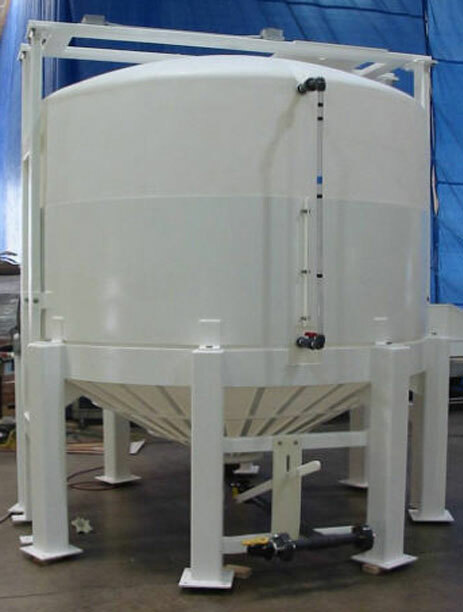 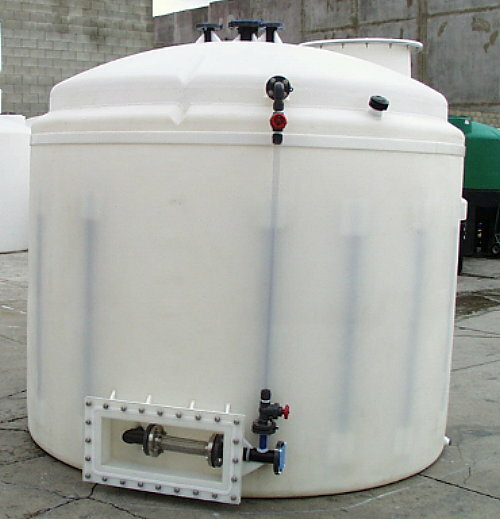 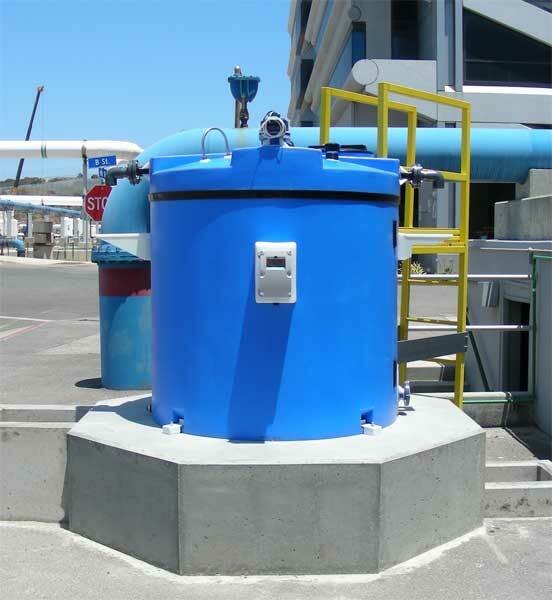 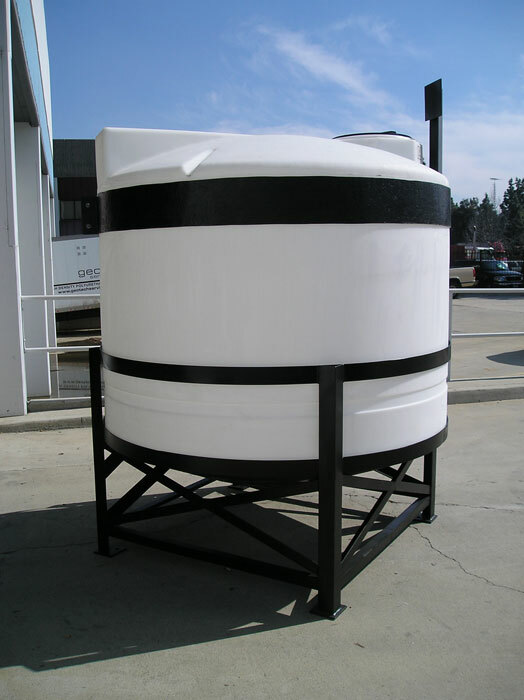 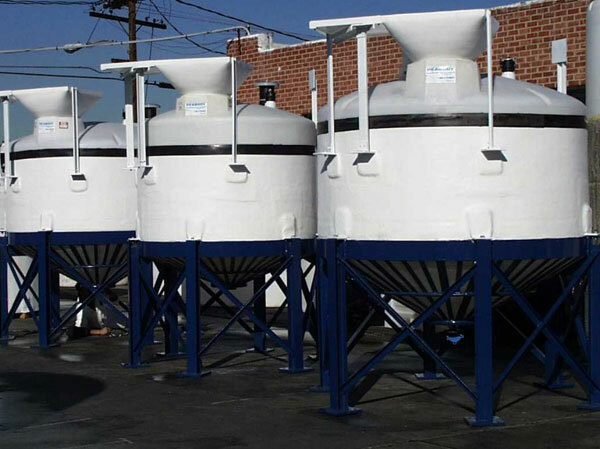 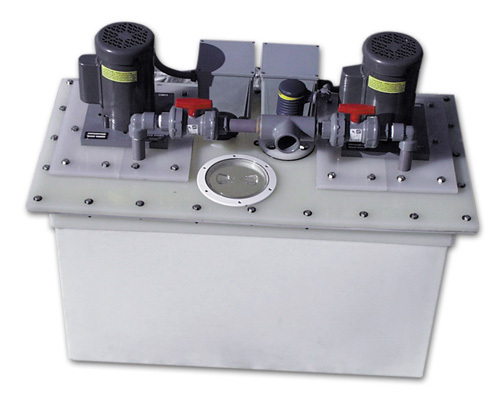 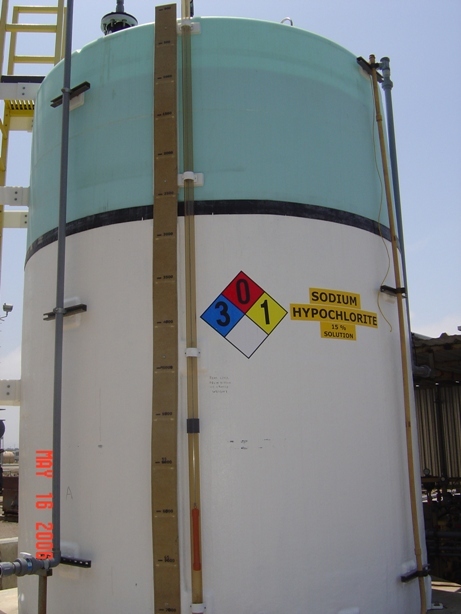 Do you have a special requirement for a custom rotationally-molded product or tank? 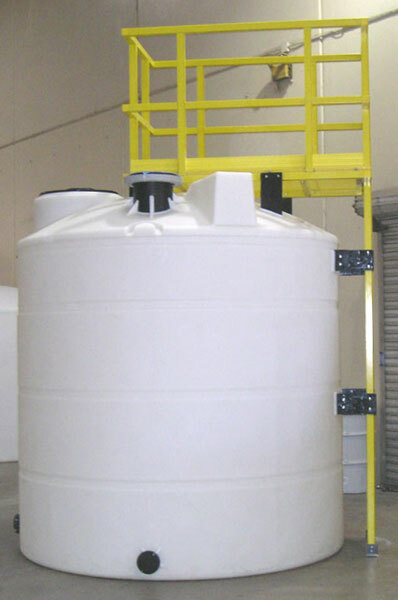 Supply basic information below and a customer service rep will reach out to you to help you find a solution.